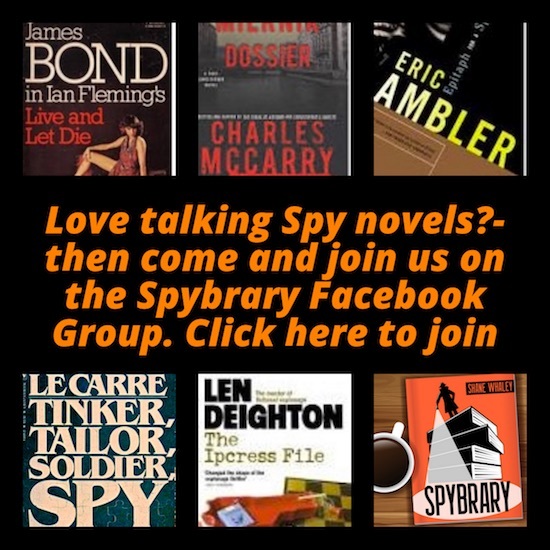 Ian Fleming and the books of Bond on Spybrary with host Shane Whaley and special guest Fleming expert Tom from Artistic Licence Renewed. Welcome to Episode 007 of Spybrary where we talk all about…Harry Palmer. Only kidding, there is only one spy we will be focusing on today and that is Mr James Bond. Tom set up his blog 4 years ago which pays tribute to the literary and artistic side of James Bond and to the life and craft of Ian Fleming. When did Tom read his first Ian Fleming James Bond book and which one was it? What made him come back for more? Ok the elephant in the room – Fleming was bit of a mysoginist wasn’t he? Some of his writing is very, shall we say, politically incorrect? How do you feel about that when reading the books? 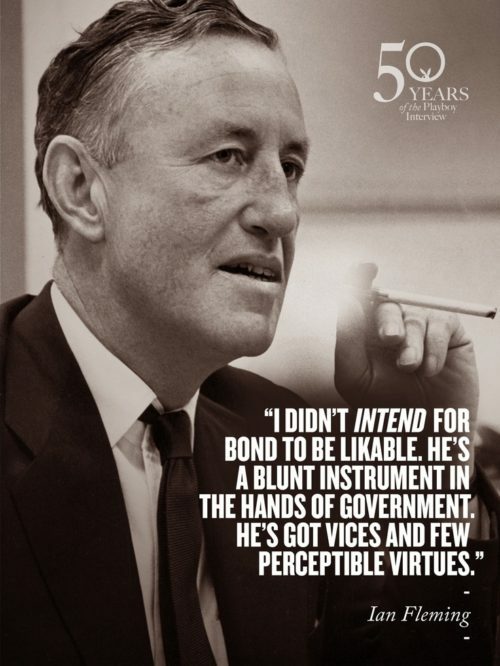 How much of James Bond is Ian Fleming? 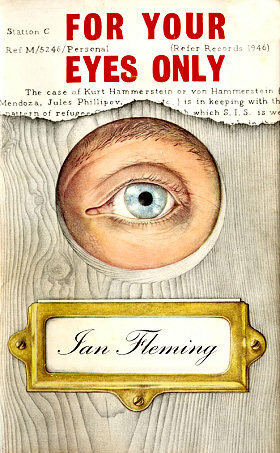 What is a good Ian Fleming book for those who have never read any of his novels before? And for those who know the movies but not the books, how do they differ? I know Timothy Dalton read the originals, did any of the other 007 actors? 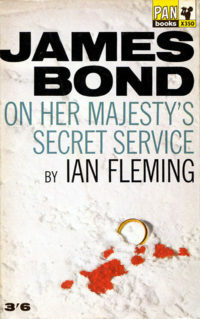 Other authors went on to write Bond books after Fleming’s death, are you fan of those? Tell us about Artistic Licence Renewed – why did you start it? What is Tom’s favorite 007 book cover? Which biographies of Ian Fleming Tom recommends. For the record the James Bond of the books in contrast to the movies, not only does not enjoy killing people, he does not actually kill that many of them. Over the course of 14 books he accounts for a mere 38 deaths – that is by his own hand. And Much Much More, in fact in an effort to keep the show around the hour mark, we had to skip many of the questions so we hope Tom will come back soon to talk more Ian Fleming, James Bond and spies! Tom recommends OHMSS for those who have never read Ian Flemings work. Henry Chancellors’ James Bond, the Man and his World is an excellent Ian Fleming companion.